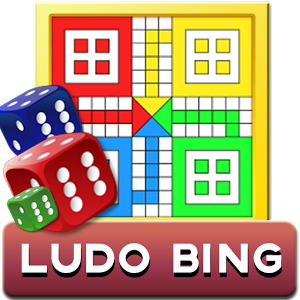 Ludo Game is derived from the Indian game Parcheesi, but simpler. Here in Ludo Bing you are matched with random opponent. You dont’ have to go looking for friends to play Ludo. Just start with anyone on Ludo Bing. – Get gems & coins (UNLIMITED) for free by watching ads.